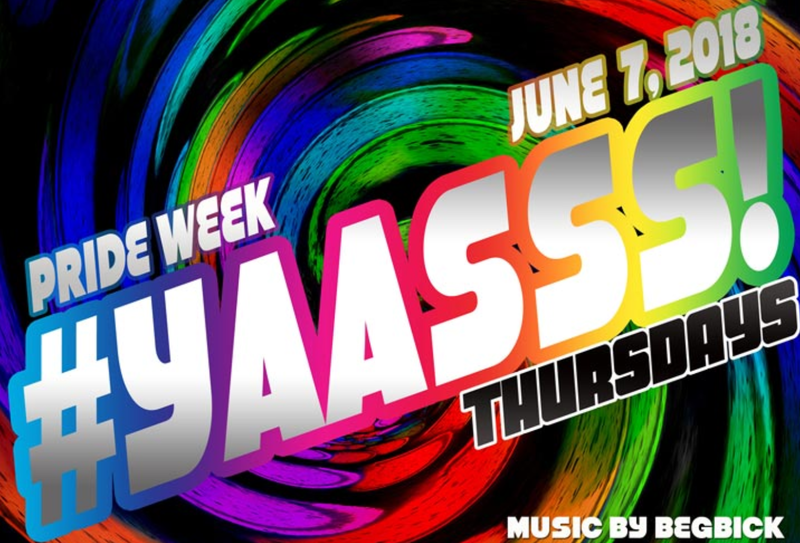 There is always a lot happening with Boston Pride but as is so often the case with life in Boston, you have to know where to look. Below are a few events happening tonight that you may want to check out. Pride Night @ Fenway has become a Boston Pride tradition. This year’s game will be against the Detroit Tigers and there will be a special pregame Pride Party this year on the Right Field Roof Deck so head over early for a great pre-party. 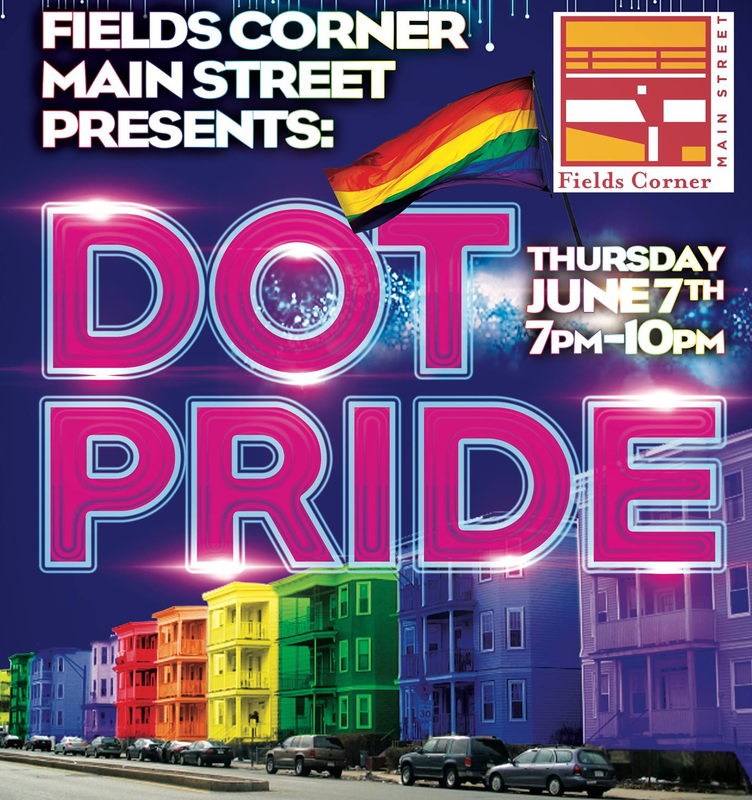 DOT Pride Party starts early at 7PM at Peggy O’Neil’s. Head over after work for a drink or two and to socialize with your neighbors. Enjoy specialty cocktails for charity, complimentary hors d’oeuvres, live performance, Drag Race (of course), and dancing into Pride weekend with DJ Stevie Psyclone!! 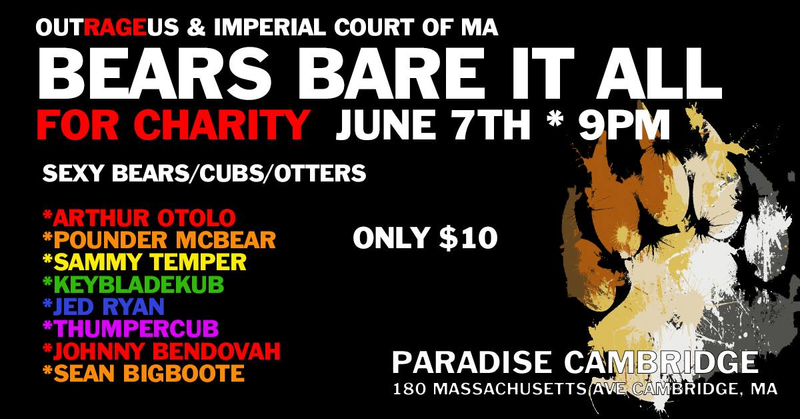 Bears Bare It All is back again this year at Paradise in Cambridge starting at 9PM with a $10 cover. Check out the eight performers who bare it all for charity (and some applause). #YAASSS! It’s Pride all the fun starts when the doors open at 10PM. The Pride edition has a full line up including Penny Tentiary, Yune Neptune, Neon Calypso, Qya Cristal and special guests Honey Davenport, Jujubee, Destiny and Teasha all celebrating Boston Pride. Feel free to add any suggestions for other events / parties happening tonight in the comments section below for readers to learn more about what is going on. This entry was posted in Gay and tagged BosGuy, Boston Guy, Boston Pride. Bookmark the permalink.